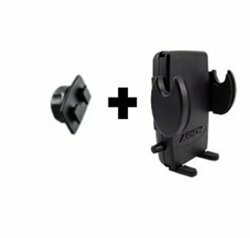 Car Cell Phone Cradle for Garmin Nuvi Mounts fits Most Android and Droid Phones, iPhone X 8 7 6s 6 5s 5c 4s 4 SE, Samsung Galaxy S3 S4 S5 S6 S7 S8 S9 Note5 S7 Edge by MFX2 at iShare Maps. MPN: 4333158782. Hurry! Limited time offer. Offer valid only while supplies last.